Lot’s of good stuff growing on the farm this week. 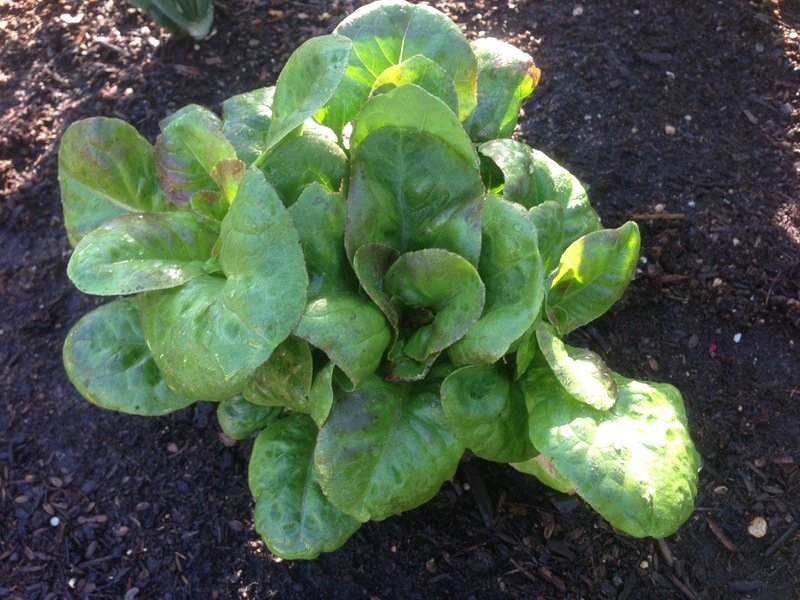 We continue to harvest lettuce and bok choy which have been a staple for the past month. Now we are getting excited about some new crops getting ripe and will be ready soon. 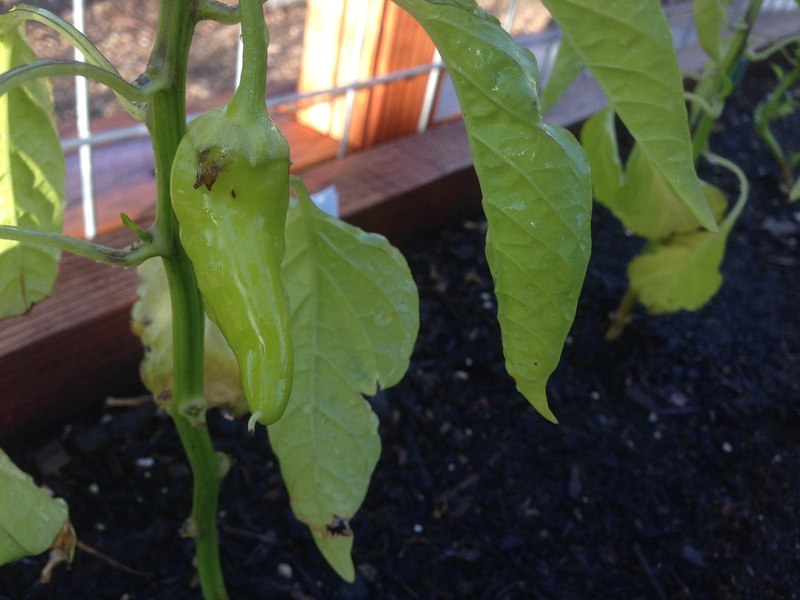 We have a wide variety of peppers growing now including traditional bell peppers. Most of the variety we have though is in the hot pepper category. 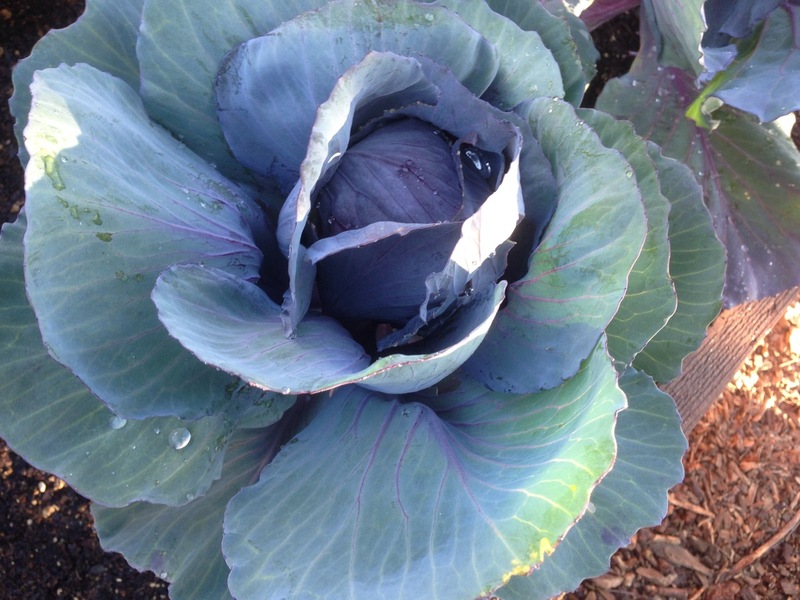 It’s taking quite a while for the cabbage but the heads are finally starting to settle in. Two of the plants got a bug but the others are doing well. 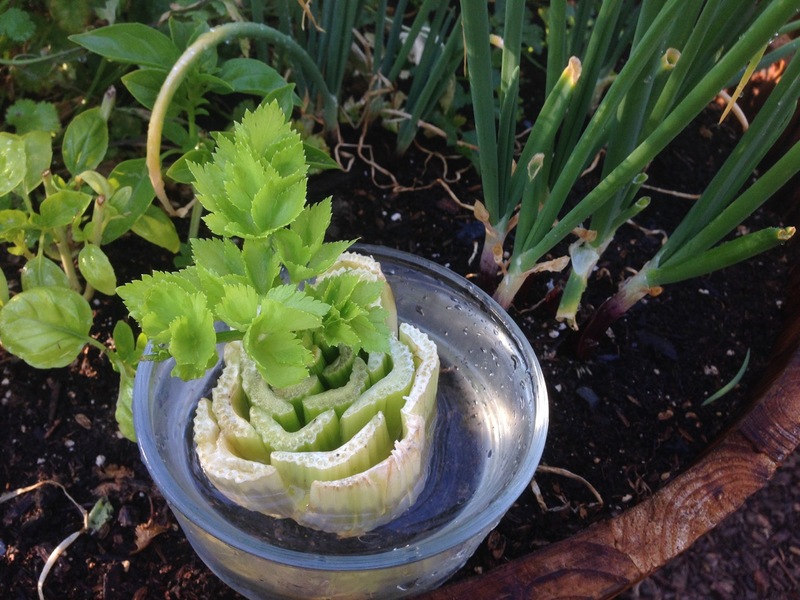 We are also ready to plant our second batch of re-grown celery. This entry was posted in Crops, Lakritz Family Farm, Plants, Urban Farming, Vegetables and tagged Education, Farming, Food, Garden. Bookmark the permalink.